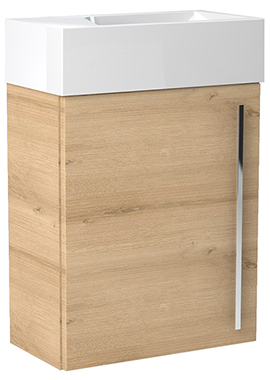 Big, small, freestanding, built-in, or wall-hung, each type of vanity comes with its advantages. 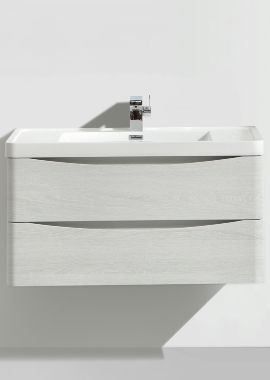 Choosing the right vanity is a big task, but with a bit of careful planning you can track down a unit that fits the space, does the job, and makes your bathroom look beautiful. 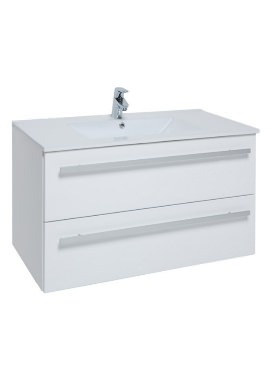 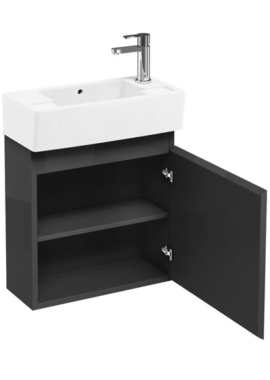 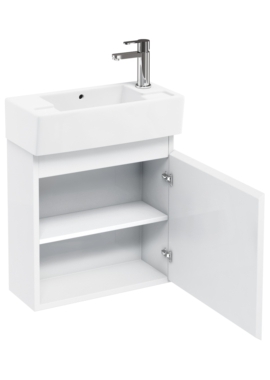 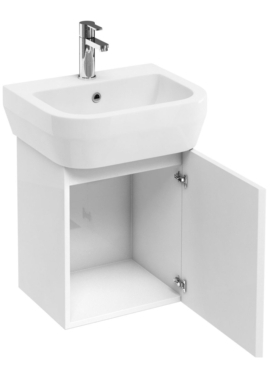 Wall hung vanity units are growing in popularity, especially for compact bathrooms or minimalist interior designs. 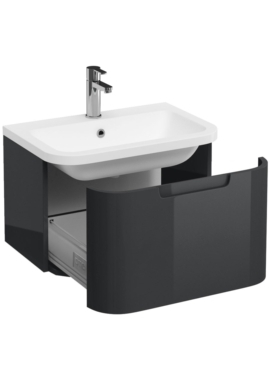 These are space saving while also adding storage. 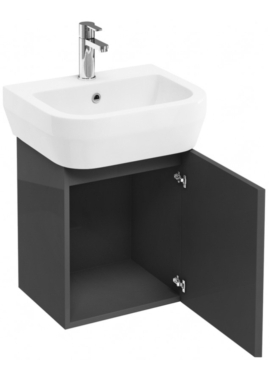 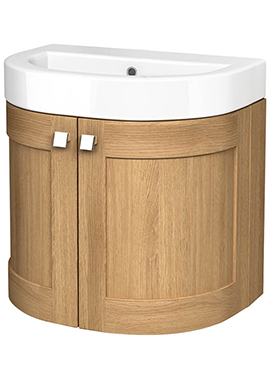 Of the thousands of styles out there, we have curated a collection of more than 100 wonderful wall hung vanity units from the very best suppliers. 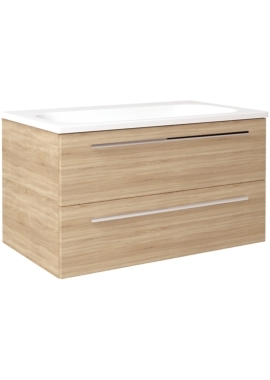 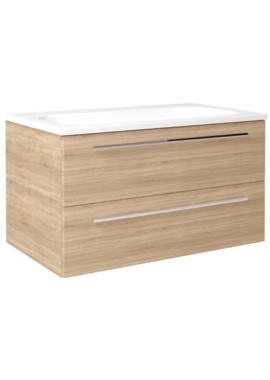 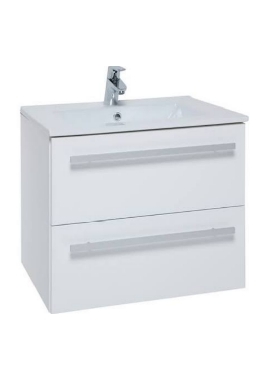 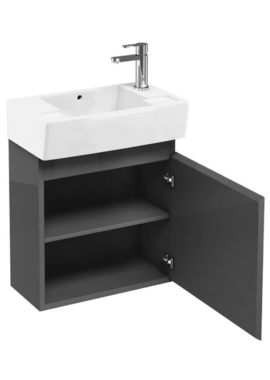 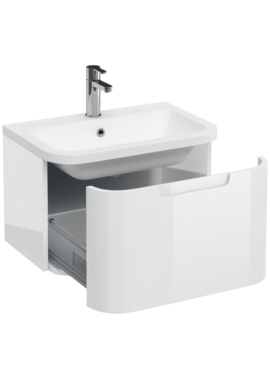 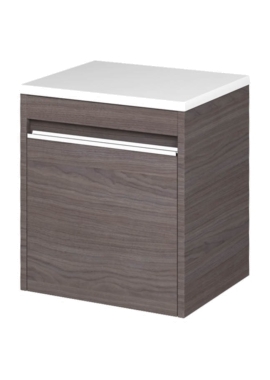 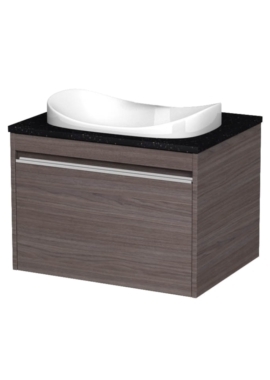 We carry vanities both with and without a basin, and we can offer you expert advice on selecting, installing, and caring for your new vanities. 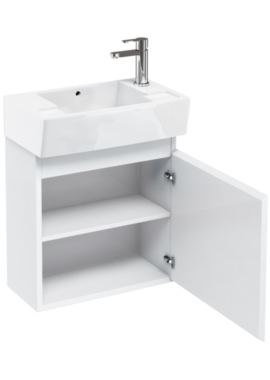 If you have any questions, never hesitate to get in touch.